Do you wish to place tax exempt orders? If yes, please Contact Us before ordering. 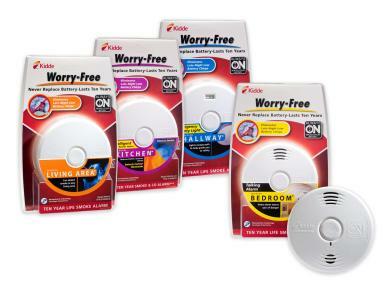 Shop Fire Extinguishers, Smoke Alarms, Carbon Monoxide Alarms, and other items that help protect homes and business.